What do four former major winners and S.M. Lee have in common? They will be in the same field on July 20-23, when the PGA Tour makes it's annual visit to Alabama for the Barbasol Championship. That's right, the Dalton State freshman and NAIA Player of the Year has been invited and accepted an invitation to compete in the event. 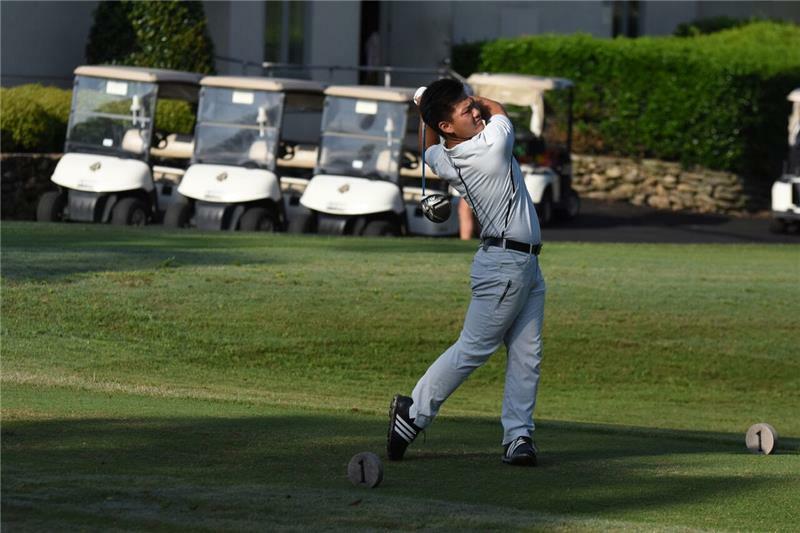 "It's very interesting when you get a phone call about one of your players getting invited into a PGA Tour event," said Dalton State coach, Ben Rickett. "The NAIA sometimes doesn't get the recognition it deserves with the caliber or players that we have. For S.M., this is such a huge accomplishment. Obviously, he turned the right heads at the Barbasol Shootout in Columbus last month to make sure that they remembered him. It is going to be exciting to see what he can do against the best players in the world." The best in the world is exactly what Lee will be competing against. The field is stout and includes former major winners Davis Love III, Retief Goosen, Angel Cabrera and Y.E. Yang. Also in the field are 2015 U.S. Amateur Champion and NCAA Individual Medalist Bryson DeChambeau, 2002 U.S. Amateur Champion Rickie Barnes, 2003 Tour Championship winner Chad Campbell, and the man who defeated him in the Barbasol Shootout last month, LSU's Sam Burns.